For many generations of Canadians, the letters “CCM” conjure up strong memories, either through the bicycles and sporting equipment made by the company, or through the employment of friends and family. 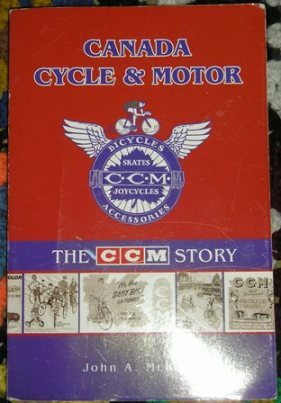 John McKenty’s book tells the history of CCM, from its complicated origins during the late-nineteenth century bicycle craze, through its forays into automobile manufacturing and hockey equipment, until its ultimate demise in the 1983. At times, CCM was an innovator and an industry leader; in other years, it was a struggling competitor, plagued with labour disputes and a poor reputation. As someone with little personal knowledge of CCM, I found this book to be an engaging profile of the company’s fortunes (and misfortunes), as well as an intriguing look at some of the changes in Canada through the twentieth century. CCM also has a strong Toronto connection, with its manufacturing operations based for many years in the northern end of the Junction, and later on in Weston. This book features many images, the most interesting of which tend to be the old CCM advertisements. 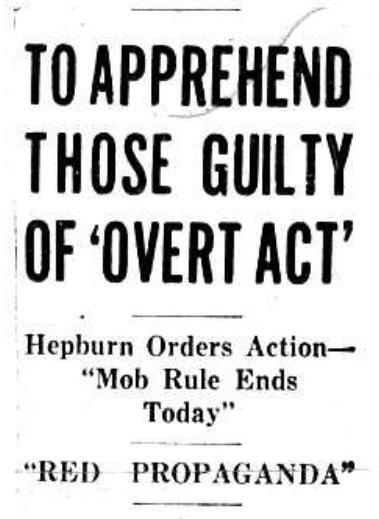 Like McKenty, I have found advertisements to be an excellent means of illustrating a narrative, as one does not have to navigate the copyright issues that can prevent the republication of photographs or newspaper articles. 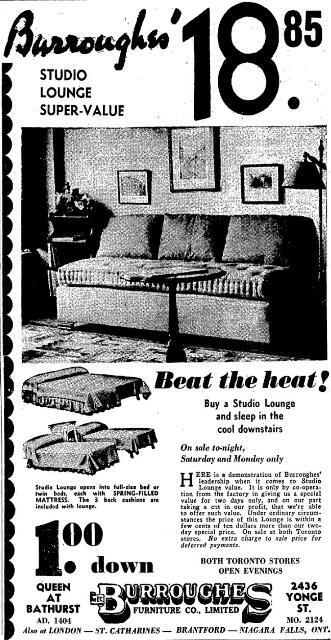 The advertisements are not, however, mere illustrations; in themselves they are valuable parts of Canadiana, and present a side of the company’s story which can be easier for everyday readers to relate to than, say, corporate structure or sales statistics. That said, this book is not an advertisement for the company. While there is certainly a whiff of nostalgia about parts of it, McKenty is intent on presenting CCM with a sense of balance. I have read histories of other companies which read like protracted, indulgent advertisements, dwelling on the glory years and refusing to say a bad thing about the company or its associated personalities. Sometimes, a company history is written by a nostalgic ex-employee who fills a jumble of casual and irrelevant anecdotes with company jargon and slang, with the end result making little sense to anyone who didn’t work there and know the people being written about. McKenty’s narrative, however, is well-balanced and presents a complicated subject in an engaging and accessible way. Rather than focus on one specific aspect of the company, he gets into the owners, the employees, the products, and the customers, indicating how each influenced the other. The result is an interesting book which looks at several different facets of Canadian history including labour relations, marketing, and popular culture, demonstrating how varied aspects of Canada’s past came together in CCM. What I found particularly interesting is McKenty’s willingness to point out some of CCM’s villainy. I do not know enough of the facts to know if he is pulling any punches, but there are times in Canada Cycle & Motor: The CCM Story when CCM seems to be severely mismanaged, or when it seems to treat its employees quite shabbily. When the company is managed well, CCM seems to be symbolic of local and national pride; when the quality of products is poor, the company seems like an embarrassment. And when the company is neglected and the employees made to feel the burden, CCM comes across as an enemy. The book is self-published through Epic Press, which may account for a few of the typographical errors and a handful of awkwardly written passages, although none of these are so major that they really detract from the narrative. I wouldn’t go quite so far as to call these elements “charming,” but they do remind the reader that this book is, like so many books on the history of Toronto, effectively the product of a single, dedicated researcher. And, unlike so many other self-published Toronto history books, there is a sizeable section of endnotes where one can find McKenty’s source material. While the title and subject matter may suggest an attempt to appeal to those with an interest in business or industrial history, the accessible language and varied subject matter make Canada Cycle & Motor: The CCM Story an interesting look at Canadian popular culture, and indeed a look at a side of Toronto life that doesn’t always get written about. My favourite features are the plentiful advertisements, along with some of the descriptions of cycling culture. This includes not only the late nineteenth century cycling boom, but also a look at some of the racing heroes of the 1930s. If you’re curious about this aspect of the book, I would very much suggest starting with McKenty’s CCM website, in particular the archives section, which includes a look at type of stories which appear in the book. He hasn’t given everything away on the website, and of course the book’s real strength is tying all these anecdotes into a complex narrative.